Every time you take your boat out on the water, it’s a new experience. No matter how many trips you may have under your belt, it’s a good idea to brush up on some boating safety tips before heading out. This summer, be sure to consider these safety tips and practices to enjoy your time out on the water! Check your engine-for inboard engines, open the hatch to look for fuel or fluid (oil, coolant, etc.) leakage or excess water in the bilge, or the lowest section inside of a boat. 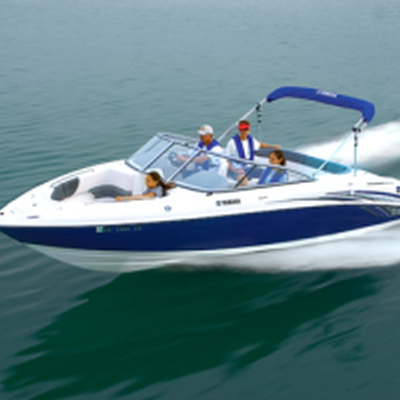 For outboard engines, check the fuel system for leaks or heavy gas odor. Excessive fuel vapors from either engine type can be a sign of a serious problem. By following these boating safety tips, we hope that you and your friends and family will stay safe while out on the water this summer. As always, give us a call at 860-589-3434 if you have any questions about boat insurance to speak with a professional today!